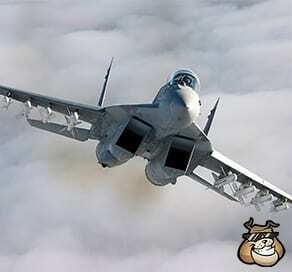 This is a small collection of FA-18 Fighter Jet sound recordings. Contains: Onboard aircraft carrier – Take offs, lands and, flybys. Take a look at the meta-sheet for more information.